The Province's Hrrp Now Offers New Eligibility, New Territories, & New Incentives. There's great news for homeowners who are planning to do residential renovations or upgrades! The Ontario Government has significantly enhanced the province's Home Reno Rebate Program. And the bottom line for homeowners - higher rebates! 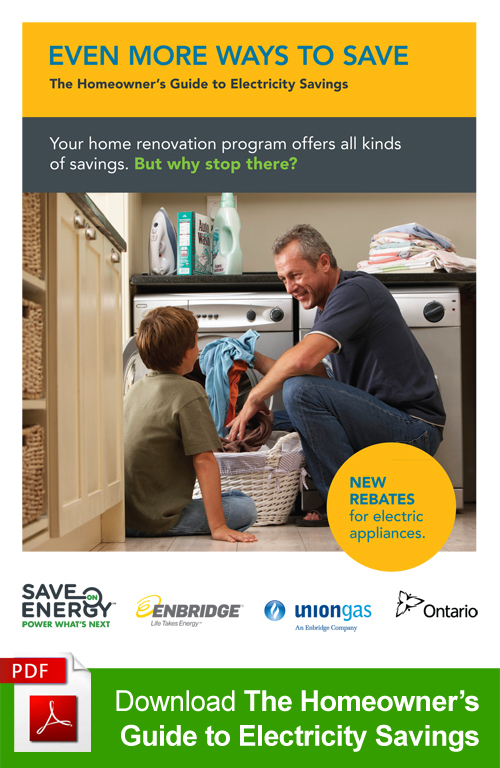 By doing renovations or upgrades that will improve a home's energy efficiency, homeowners may be eligible for substantial rebates exceeding $5,000 from Union Gas. Simply put, there are long-term payoffs with an energy efficient home. Beyond the obvious, energy-efficient upgrades save dollars and cents, short term and long term. With the HRRP, improving energy efficiency in the home can generate a cash-back of over $5,000 to offset the eligible renovation costs. Longer term, homeowners can reduce energy usage (and energy costs) by up to 20% annually. Best of all, the home's real estate value increases - energy efficient homes are far more attractive to future buyers. In short, energy efficiency is win-win. With rebate amounts surpassing $5,000, the HRRP offers up to $600 for the two energy audits required under the program (customers pay the HST). Barrier Sciences Group assesses the entire "building envelope", evaluating air tightness, insulation potential, and overall energy efficiency. Using high-tech equipment and advanced imaging technology, BSG provides detailed data that supports the energy audit: areas of air leakage; pockets of inadequate insulation; and unwanted accumulation of moisture. Identifying areas of significant heat loss is one of the higher priorities. 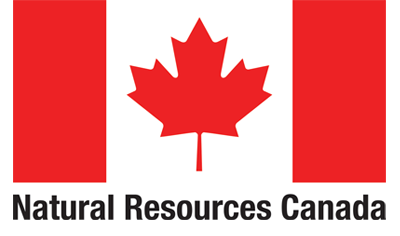 Barrier Sciences Group is licensed to perform EnerGuide Energy Audits under the auspices of Natural Resources Canada (NRCan). BSG undertakes a pre-renovation audit, provides an energy assessment for evaluation, and makes viable recommendations for renovations and upgrades. As prescribed by the HRRP eligibility guidelines, at least two renovations must be expedited, using the professional services of a reliable and established contractor. When renovations are complete BSG will do a post-renovation audit, and will assess the full potential of the improvements. Barrier Sciences Group is an official service organization licensed to provide homeowners with professional EnerGuide Home Evaluations. These evaluations are designed as a first step to help homeowners to increase energy-efficiency, reduce energy usage (and costs), and improve home comfort. BSG provides comprehensive EnerGuide evaluations that satisfy the prerequisites of the newly introduced HRRP. Evaluations expose and assess a home's energy performance, allowing the homeowner to plan for renovations and upgrades that will markedly improve performance. With Barrier Sciences Group, a pre-renovation evaluation will determine which energy upgrades will deliver the best return-on-investment for the home – it's an essential first step in what has now become "smart home" renovation upgrades. When renovations and upgrades are completed, homes can be EnerGuide Rated, substantiating the energy performance and validating the energy rating with a Label of Proof. For many homeowners, EnerGuide Ratings will be significant when it comes time to sell the property - in Ontario, this will become part of the real estate landscape. Request An Energy Audit Today and Find Out How You Can Benefit! Since the HRRP requires a pre-renovation and post-renovation audit, Barrier Sciences Group will recommend energy retrofits that are most fitting – retrofits that will deliver maximum outcomes for money spent. In fact, BSG employs an approach that assesses the value of each retrofit option, allowing for the most cost-effective retrofit to be implemented first. This can often be followed up with the next, most beneficial, retrofit, all of it depending on the project budget. For the team at Barrier Sciences Group, every energy retrofit is expected to reach a "performance goal". Barrier Sciences Group is unique because energy retrofits are based on building science and best construction practices. On the job, BSG recommends retrofits that will deliver results: improved overall energy efficiency; dollar savings through reduced energy usage; and improved comfort for homeowners. The idea is to deliver quantifiable results. 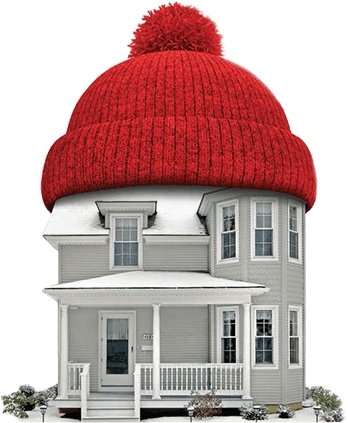 The pre-renovation assessment (EnerGuide Energy Audit) is comprehensive – retrofit recommendations are practical – and post-renovation evaluation confirms that the work done meets the requisites of the HRRP program. For homeowners interested in making the most of the HRRP Rebate Program, the process is easy and straightforward. The turnaround time for application paperwork and rebate cheques is both quick and efficient. However, there are specific timelines and deadlines for every application. 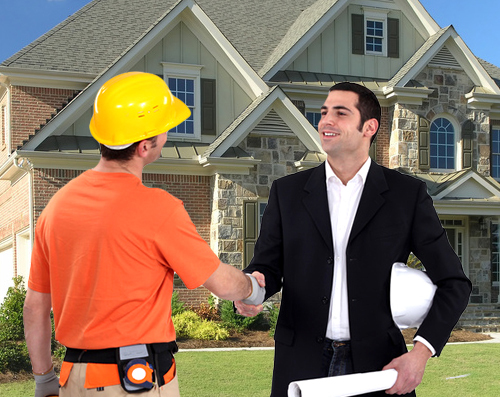 Homeowners throughout Ontario are always in good hands with Barrier Sciences Group. The BSG team is accomplished, with more than three decades of experience in energy retrofits. Best of all, all of the work is completely guaranteed.